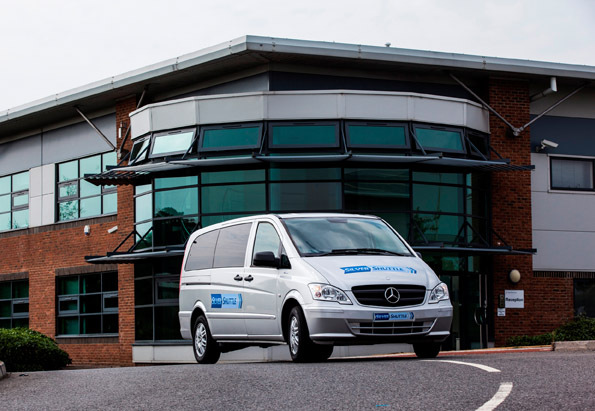 Consumer PR agency, LawsonClarke PR has been appointed by Silver Shuttle to launch its new transfer service for London Heathrow and other London airports. The new service is designed for those living in or visiting London and South East England, and offers unbeatable prices with door-to-door convenience through online booking. 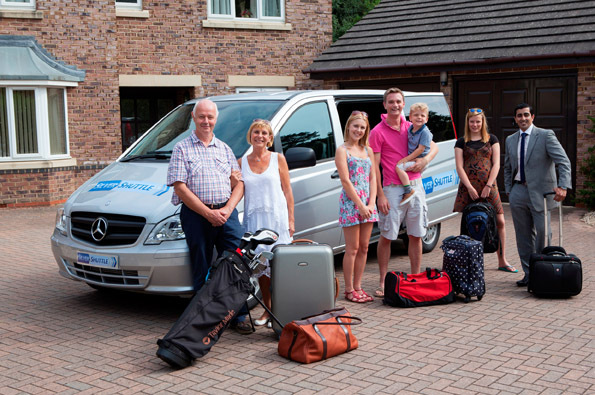 Whether travelling on business, as a couple, small family or group of friends, Silver Shuttle offers great money-saving prices especially on its shared service options where similar journeys are matched together. With such low prices, transfers to London airports now come within the reach of the most budget-conscious travellers who can benefit from a stress-free service without any of the normal hassles associated with getting to the airport. The PR campaign will focus on the national and consumer travel media, as well as press, online and social media to reach business travellers, women travelling alone, families, the retired and students. Silver Shuttle will collect passengers from their office, home or hotel and get them to the airport on time, in comfort and with complete peace of mind. No more worries about what time to leave, which terminal to go to and lugging heavy luggage around, and there are even ‘Best Price’ and ‘On Time’ guarantees. Online booking at www.silvershuttle.com is quick and easy, and provides one way journeys (to or from the airport) as well as return bookings, with three different levels of service: SuperSaver Shuttle, Saver Shuttle and Standard Shuttle. Alternatively, you can call +44 (0)330 223 0100. SuperSaver Shuttle is the best-priced of the three service options, and is suited to those people who can be more flexible with their timings. Journeys will almost certainly be shared with up to three other bookings, and the journey will take a little longer depending on the route. Bookings need to be made by 2.00pm on the day before travel, with confirmation of actual pick-up times by SMS text messaging and e-mail by 6.00pm. Saver Shuttle offers competitive pricing with a 50% possibility of sharing the vehicle with at least one other booking. Ideal for families of up to four individuals and the more time-conscious travelling on a budget, bookings need to be made by 2.00pm on the day prior to travel. Standard Shuttle is for individuals or small groups of up to eight passengers travelling direct to the airport (or vice versa) by car or MPV depending on the number travelling. Savings of approximately 50% can be expected compared with a licensed London Taxi (Hackney carriage), and the deadline for booking is 8.00pm on the day prior to travel. As well as the simplicity and convenience of booking on-line, including a pick-up time calculator, the Silver Shuttle service keeps travellers fully informed by e-mail and text messaging. Check-in luggage is charged separately and minor amendments can be made to the booking up to the booking deadline at no extra cost, after which there is a modest cancellation fee. The company works with licensed private hire operators and provides reliable and experienced drivers with quality saloon cars or MPVs. A ‘meet & greet’ service is provided for airport collections, and scheduled airline arrival and landing times are monitored so passengers can be reassured that the driver will be there even if their flight is delayed.